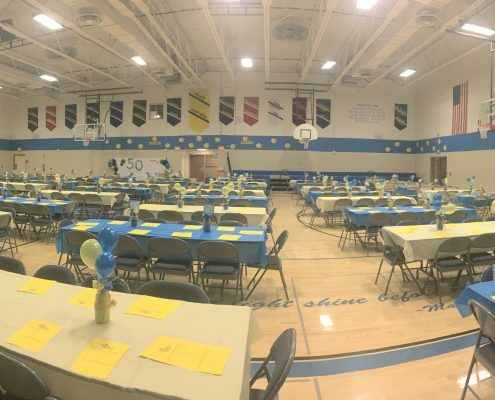 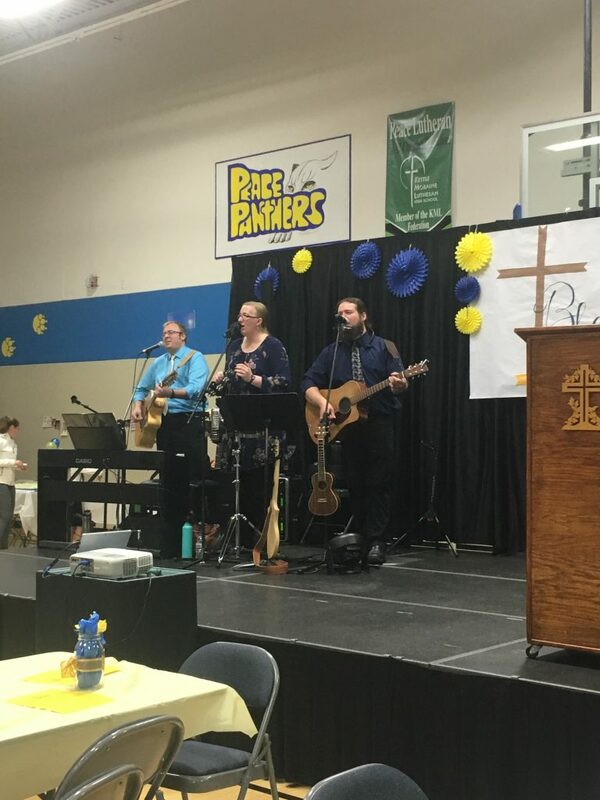 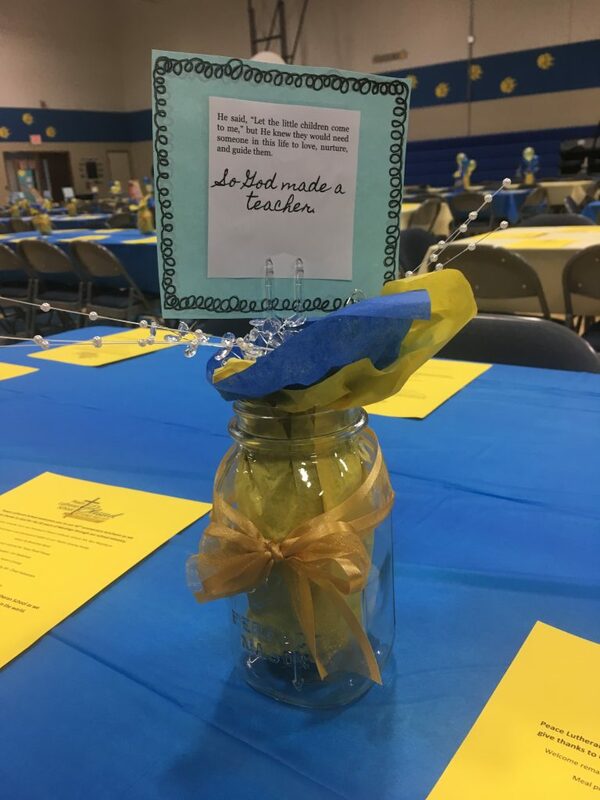 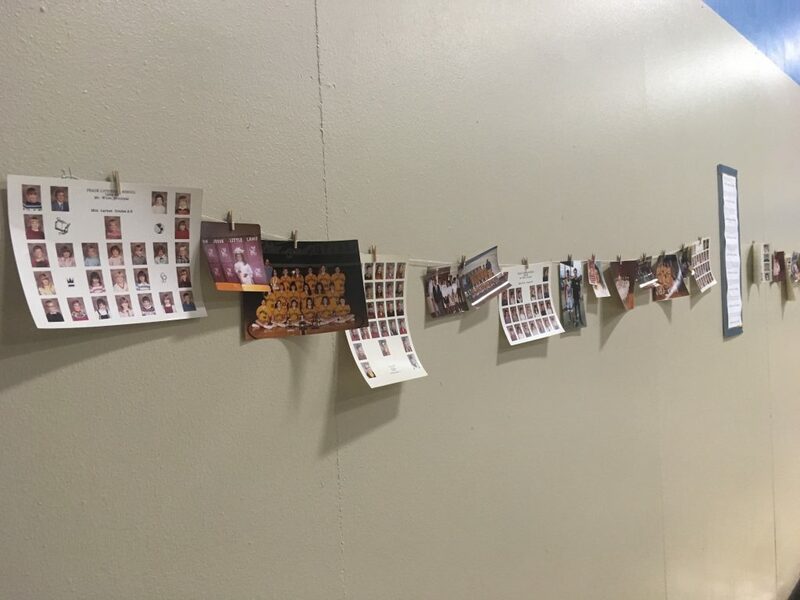 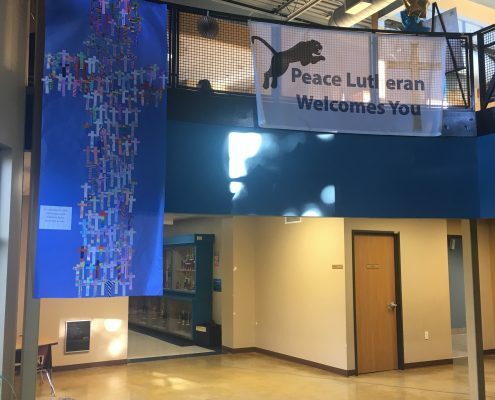 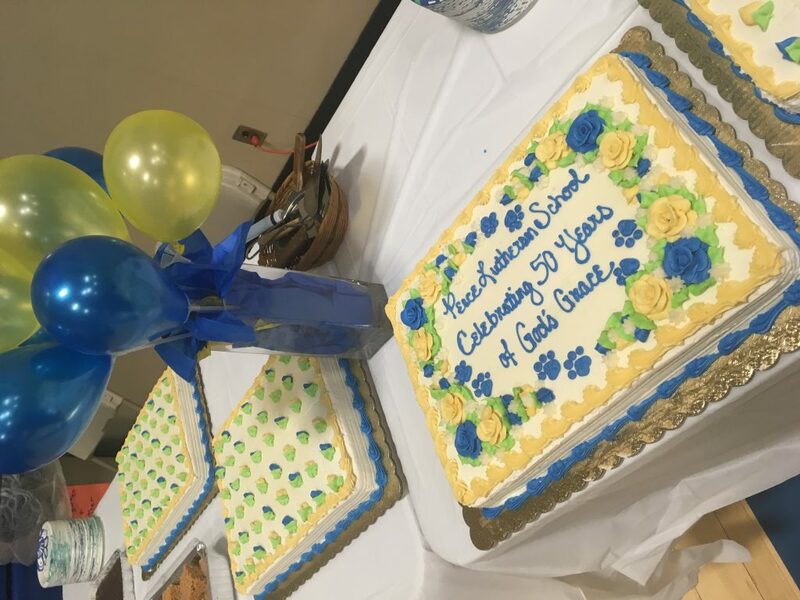 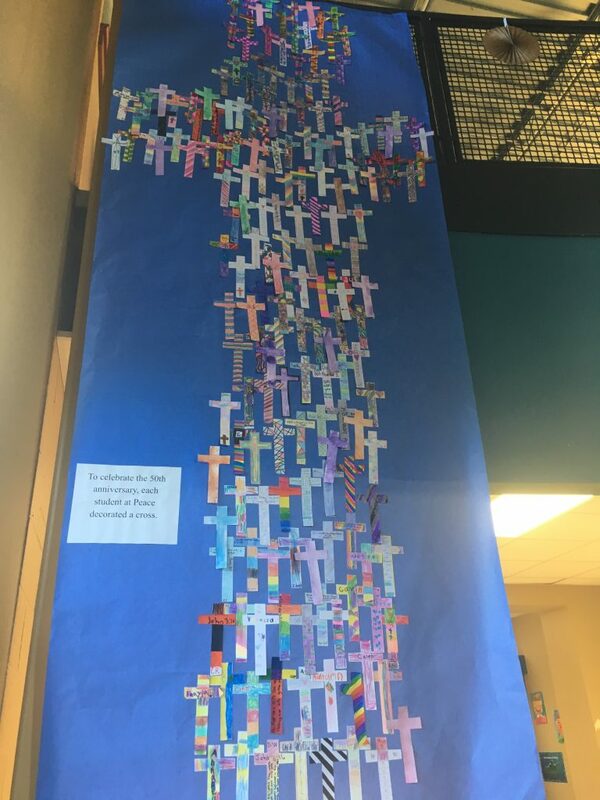 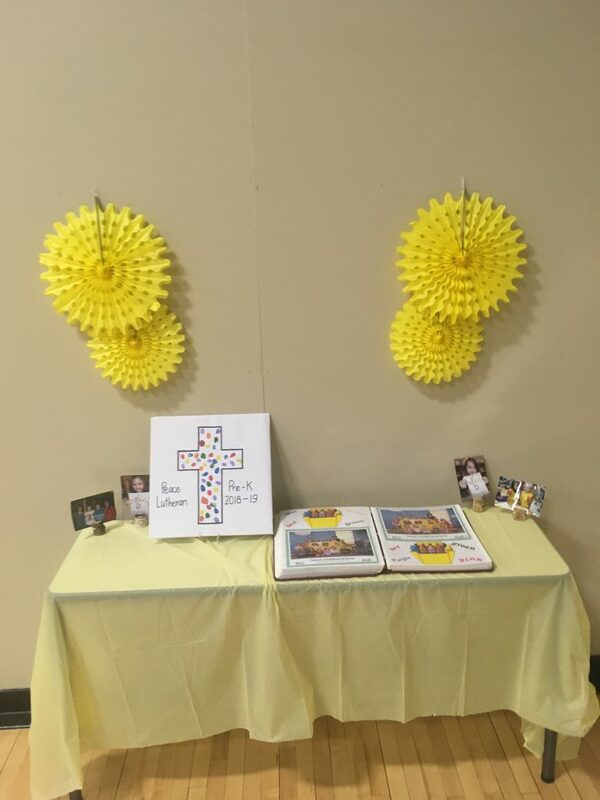 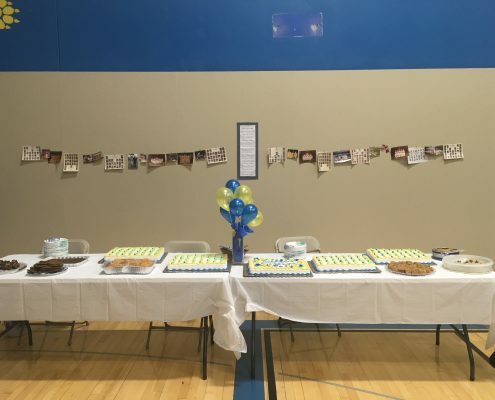 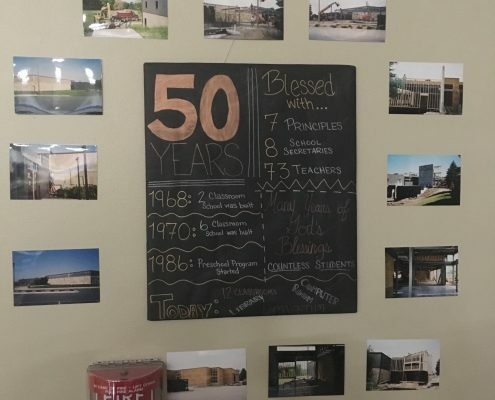 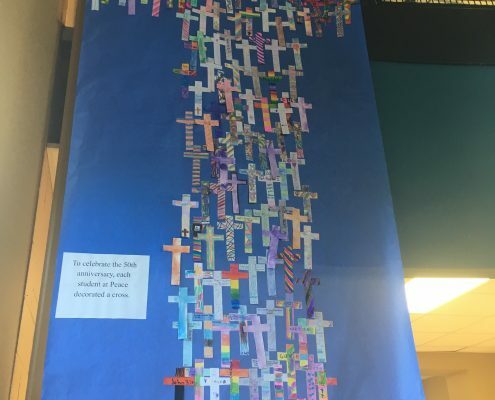 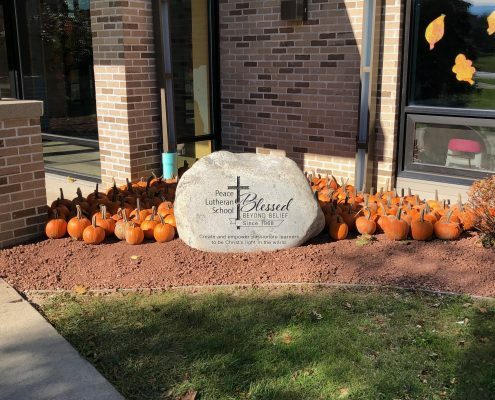 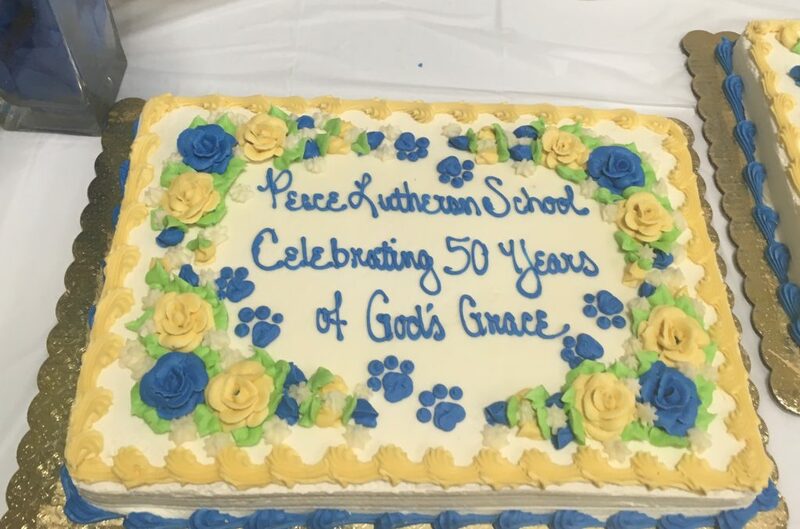 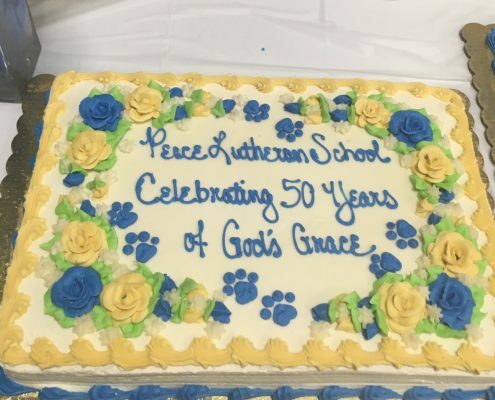 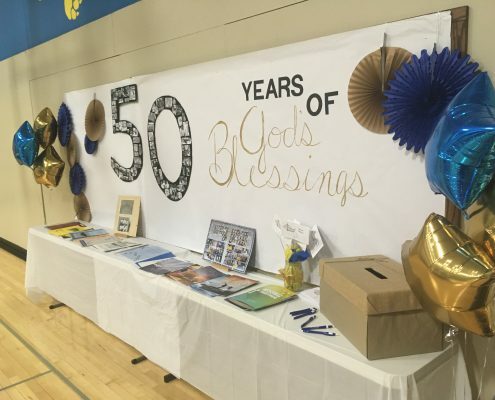 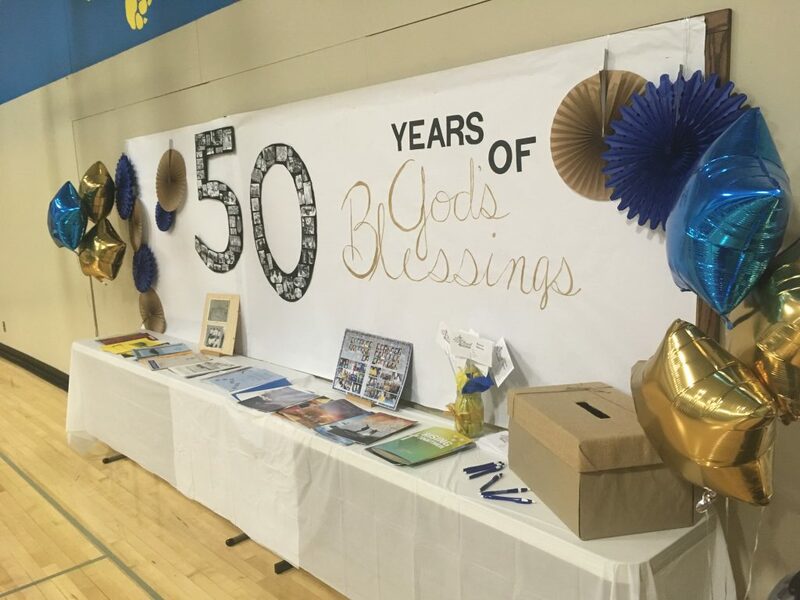 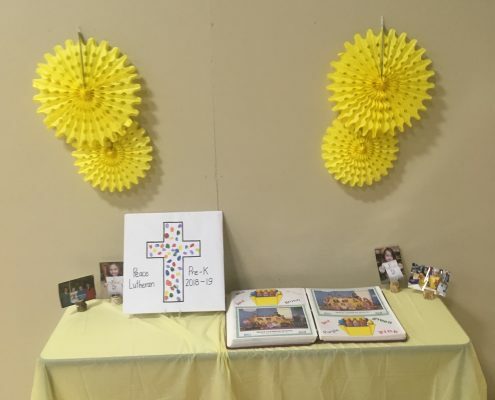 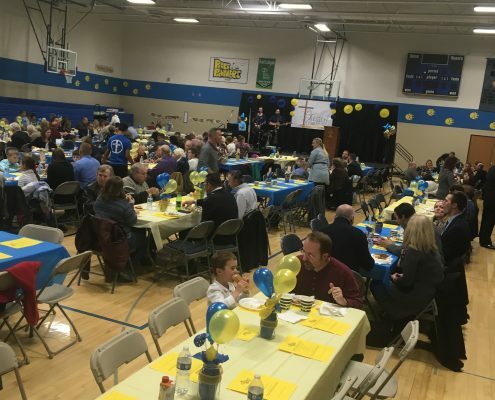 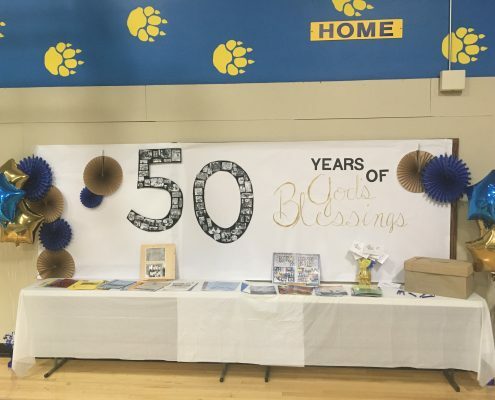 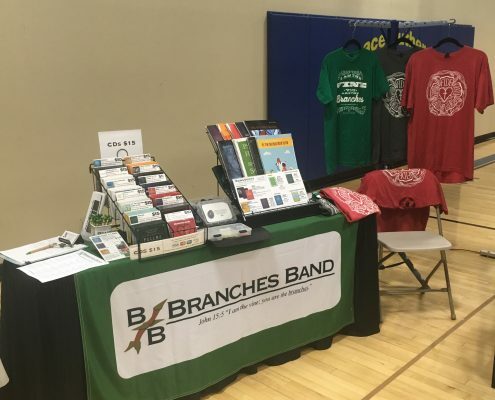 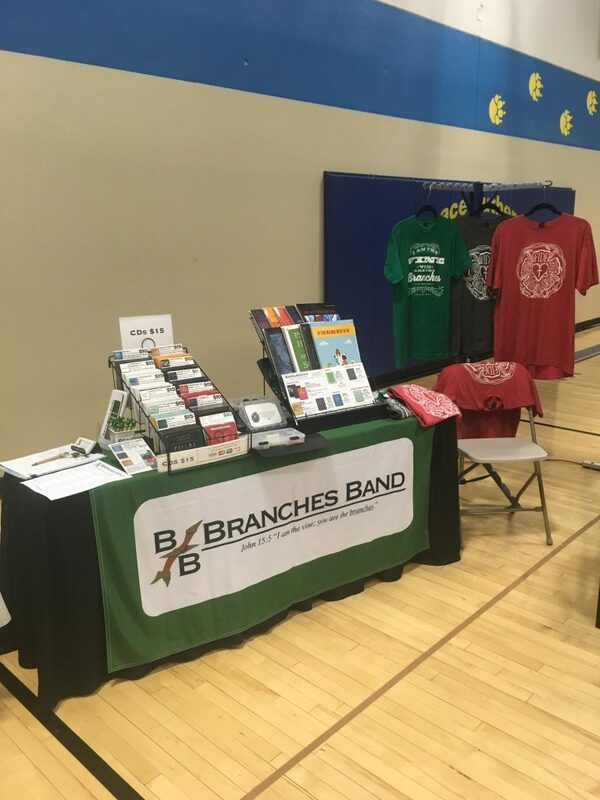 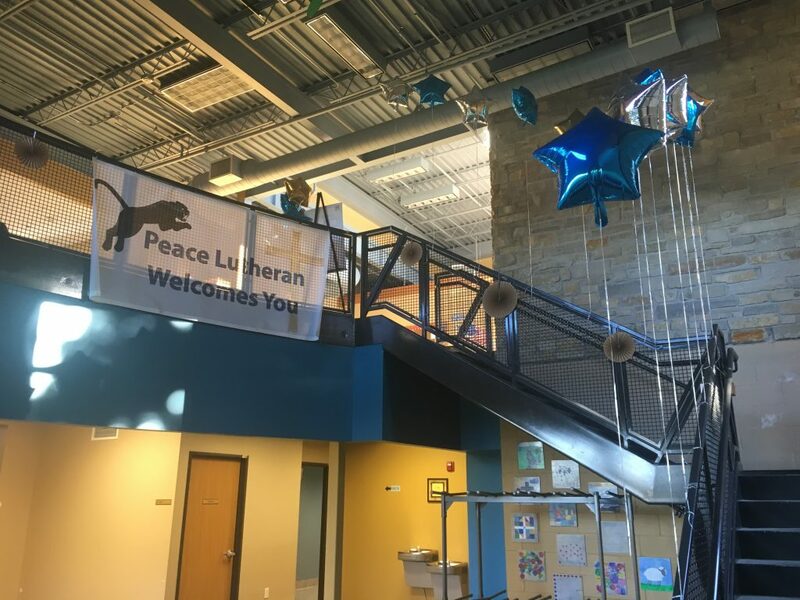 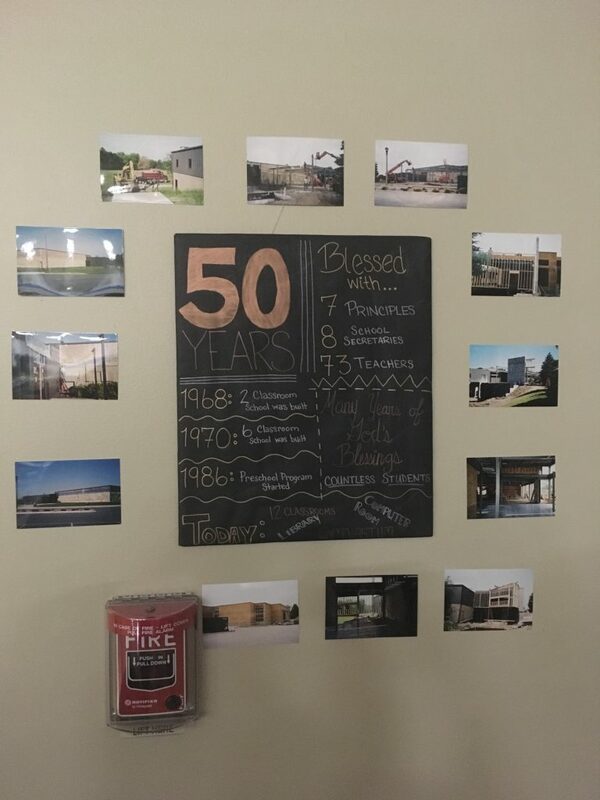 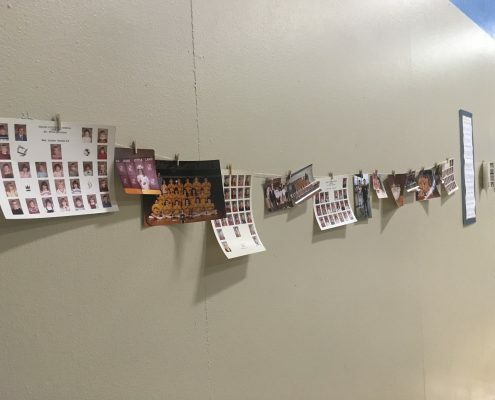 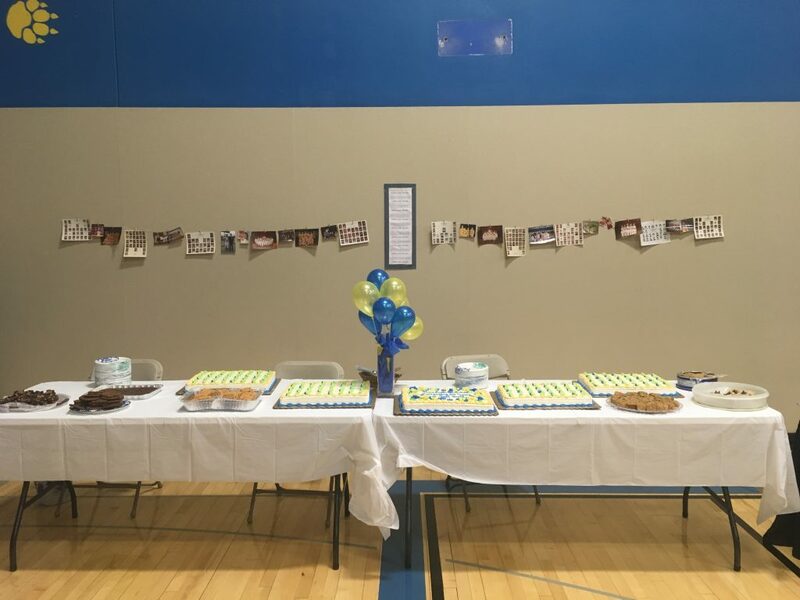 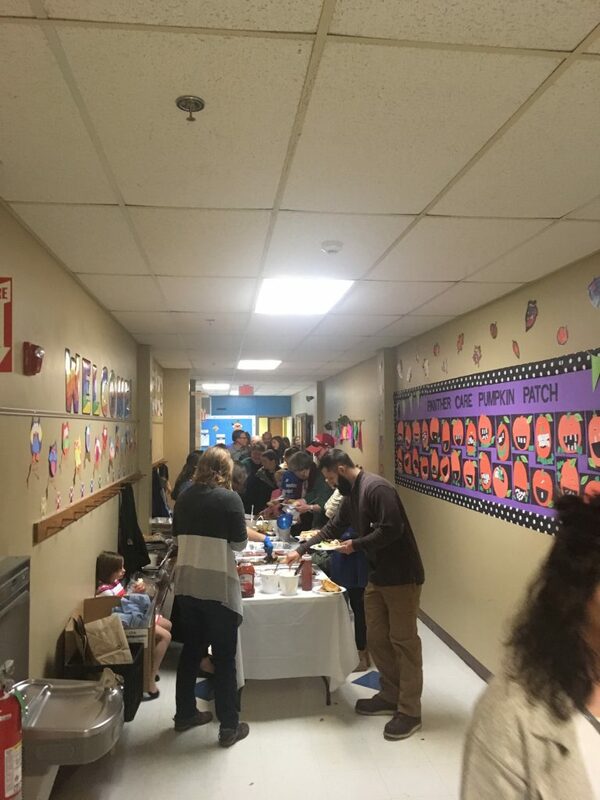 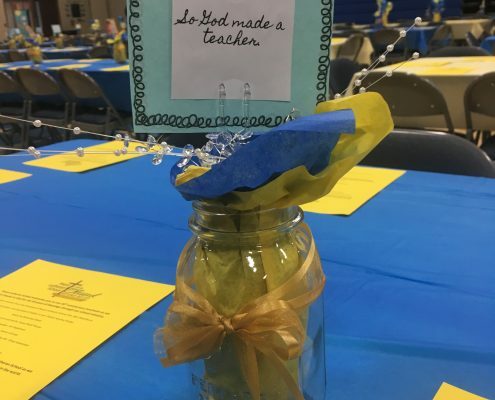 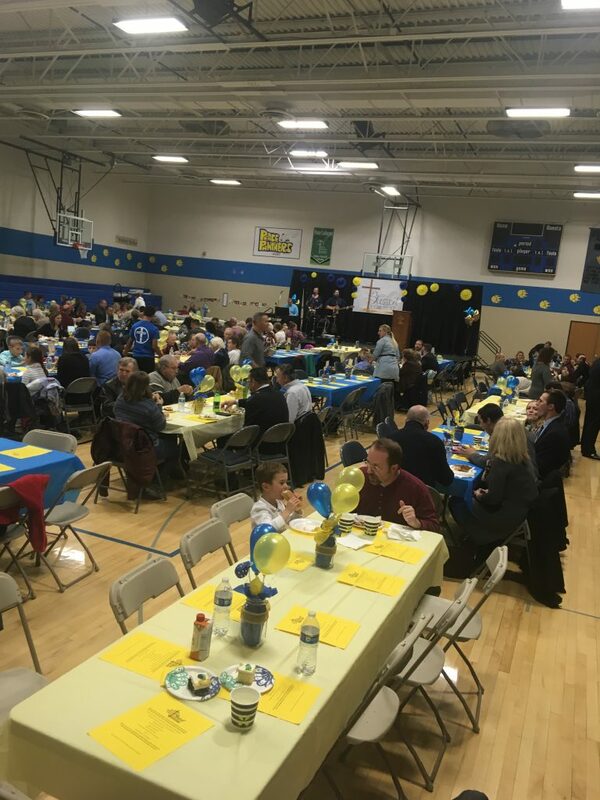 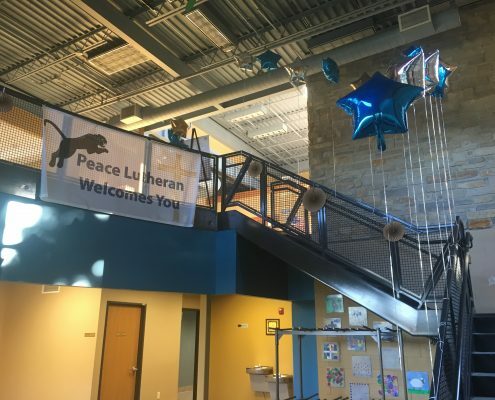 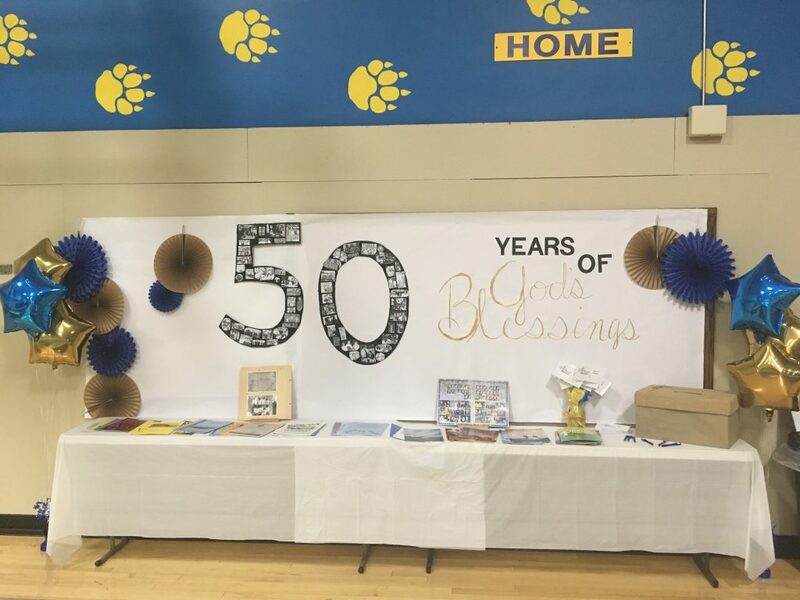 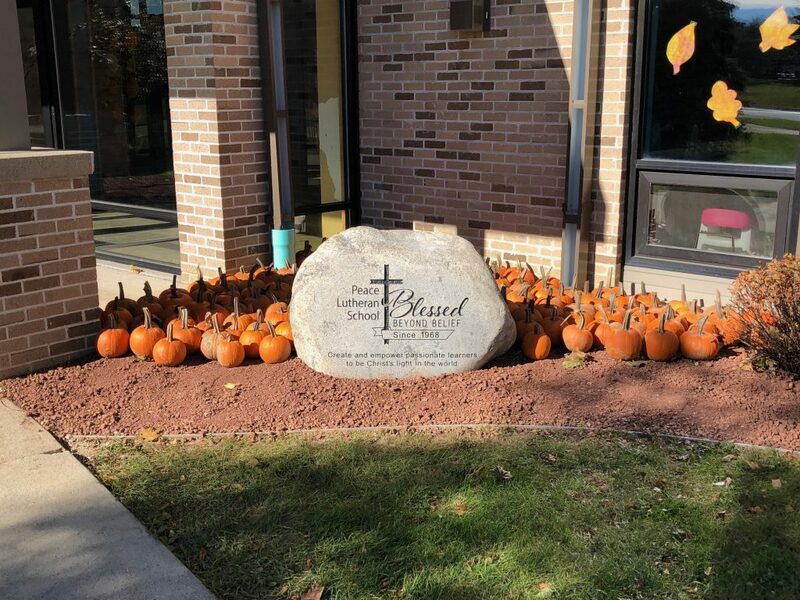 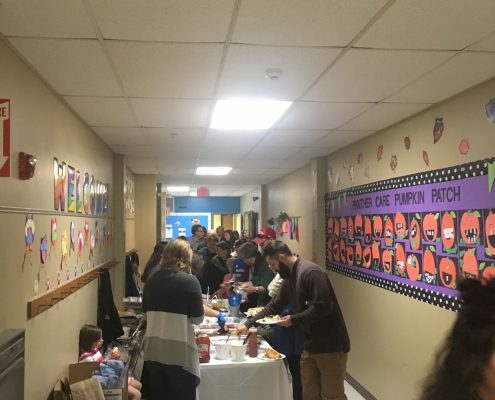 The Peace Lutheran family celebrated its school’s 50th Anniversary on Sunday, October 21st. 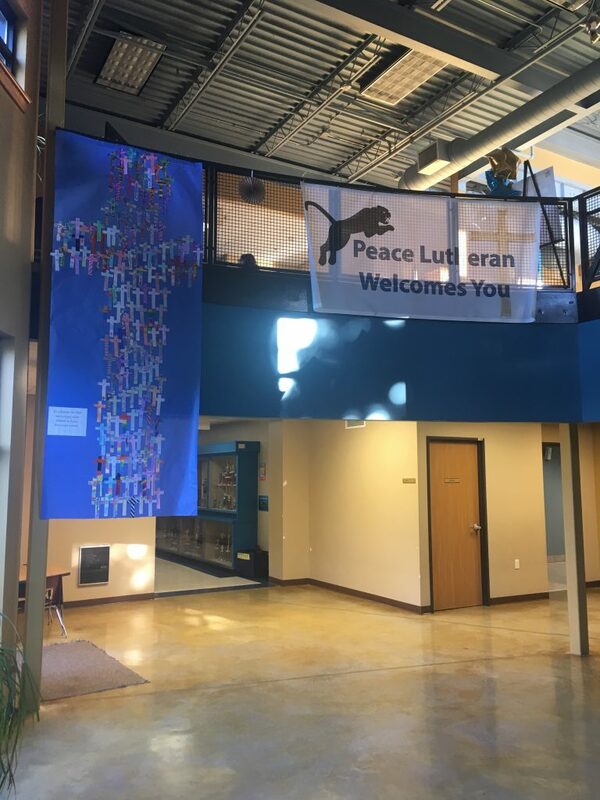 Martin Luther College President, Rev. 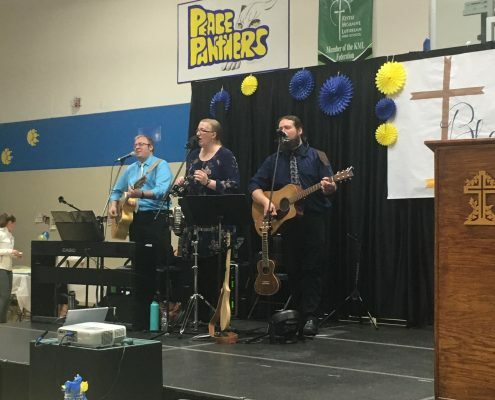 Mark Zarling, led over 750 worshippers with a Gospel message based on 2 Timothy 3.